A Self-Invested Personal Pension (SIPP) is a type of personal pension, but with a SIPP you enjoy more flexibility with the investments that you can hold. A SIPP is suitable for an individual who wants greater control over how their pension fund is invested. Within a SIPP you will have the freedom to decide how your funds are structured, you may choose to manage these yourself or you may prefer to employ the services of a professional to manage the investments on your behalf. Due to their flexibility SIPPs will typically have higher charges than you might find in other personal pensions or stakeholder pensions. In most cases SIPPs tend to be more suitable for larger funds, however you can find low cost SIPPs, that still provide the key benefits a SIPPs offers but with investment choices limited to standard assets, available for pots of all shapes and sizes. Certainly a key benefit of moving your funds into a SIPP is that you will not have to purchase an annuity with your funds. When your funds are held in a SIPP you can elect to pass the full value of your funds to your chosen beneficiaries upon your death. From the age of 55 you can access the benefits held in your SIPP. 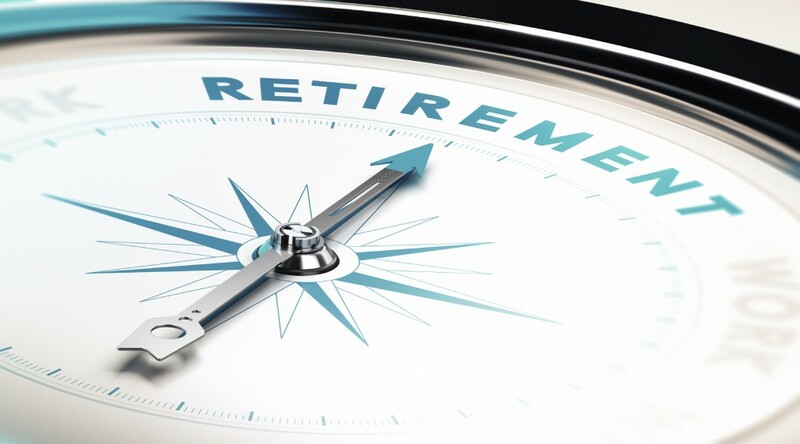 This might be useful if you want to take early retirement but are not permitted in your current pension scheme, or if you are permitted would be subject to punitive penalties. Since the introduction of the pension freedoms in April 2015, SIPPs have become a popular choice of pension vehicle for those wishing to take advantage of the new flexible rules that allow members to withdraw as much as they wish from their fund (subject to taxation at marginal rates beyond the permitted 25% tax free pension commencement lump sum). Please note however, that in theory the ability to access the entire fund as cash extends to all defined contribution schemes and not just SIPPs; it is up to the individual scheme to decide whether they choose to make this available or not. Pension planning is a complex area, and there are lots of factors that you must consider before making decisions that could have far reaching consequences for your future financial security. Whilst a SIPP may be suitable for some clients, it will not be suitable for everyone. Speak to one of our qualified experts today and learn whether a SIPP would be an appropriate vehicle for you to consider. Peter, 59, plans to retire at age 60. Peter has worked for a number of companies over the years, and as a result has various company pension schemes as well as a personal pension that he has been contributing to. The company pension schemes are defined contribution schemes, and as such have no guaranteed benefits at retirement. Peter has a total of four pension schemes, including his personal pension, and the current combined market value of the funds is £550,000. Peter has been looking at his retirement options and has decided that he does not want to buy an annuity with his funds. Whilst he acknowledges that an annuity would provide him with the security of a guaranteed income for life, he prefers the flexibility of a drawdown pension and the possibility to pass 100% of the value of his funds on to his wife Sarah, 51, and their three children, upon his eventual death. He also wants to have the flexibility of being able to withdraw as much as he wants from his funds. He feels he has worked hard to earn the money he has accumulated and should be free to enjoy it as he pleases. Peter opens a low cost SIPP and transfers the full value of his four pension schemes into the SIPP. Whilst Peter has some experience of investing, he wants to spend his time enjoying his retirement and not worrying about his pension funds, so he decides to have the underlying investments managed by a professional adviser. This costs Peter an additional 1% per annum in fees but Peter feels it is a service worth paying for, and he agrees to meet with his adviser every six months to monitor the performance. When Peter comes to draw benefits from his SIPP he can access up to 25% tax free as a Pension Commencement Lump Sum; the remainder of his fund will be taxed as income at his marginal rates whenever he makes a withdrawal. If Peter dies then he has chosen that the fund will be passed to his wife Sarah to provide her with an income for life, and then any remaining funds after her death will be split between their three children.